The Cradle to Cradle philosophy not only favours natural materials but also those products that are made from as few materials as possible. I never used to give it much thought, but products such as smartphones contain within them useful and even valuable resources like copper and gold. The problem is that they have so many diverse materials inside them that it is very difficult to extract these resources once the products have reached the end of their lifecycle. By extracting precious metals from urban waste rather than from mines, we would have access to a far more sustainable source of these resources. There is an idea called Urban Mining which tries to encourage us to consider some of our waste as resources. By extracting precious metals from urban waste rather than from mines, we would have access to a far more sustainable source of these resources. What makes re-extracting these precious metals easier is when products are made from as few materials as possible. In light of this idea, when you have an item made, for example, from a single piece of metal, once it is no longer in use it is very easy to transform it into something else of value. 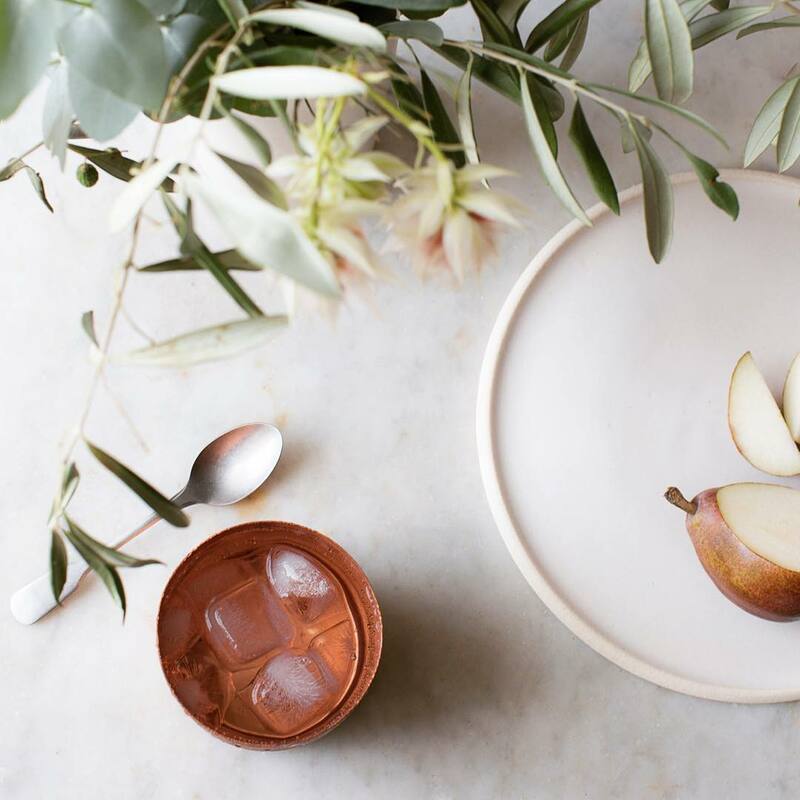 We love natural materials like wool, linen and wood, but we also love products like our pure copper cups. They are built to last and can be enjoyed for decades. But should they ever become an unwanted item, the fact that they are made only from pure copper means they can so readily be transformed and given a new lease of life.